The courthouse in Murfreesboro is one of only six remaining Tennessee courthouses dating back to pre-civil war times in Tennessee. The original courthouse was built in 1813. 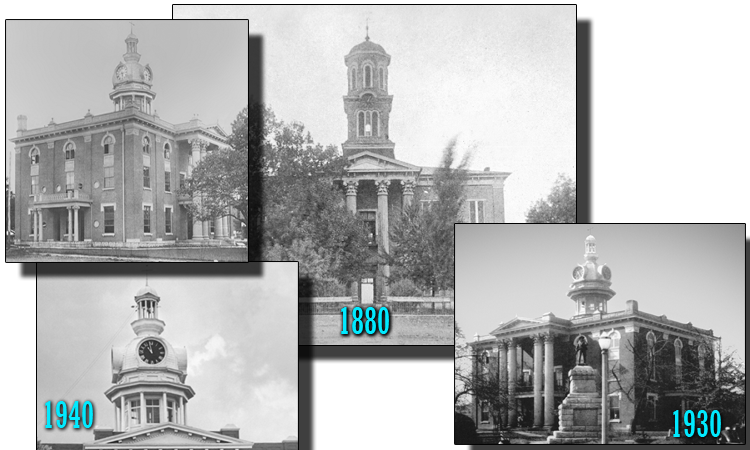 A new, larger courthouse was then constructed in 1859. In 1860 the bell tower and clock were built.